Winestate Magazine (New Release tasting results) Gumpara, Mader Reserve Shiraz 2012 “Five Stars “ Equal Top in category Nominated for wine of the year finals. Winestate Magazine (World’s Greatest Shiraz Challenge) Gumpara, Victor’s Old Vine Shiraz 2012 “Four ½ Stars” Equal Top in category nominated for wine of the year finals. 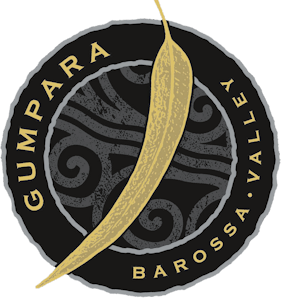 *August 2014: Gumpara Wines receives a four and ½ star rating in the latest James Halliday Australian Wine Companion.